We prefer a PDF file, but can also accept Illustrator, InDesign, EPS & TIFF. CMYK is preferred. Please include all fonts used if not embedded. Resolution should be at least 300dpi. 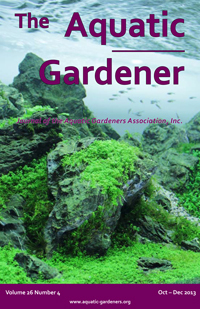 Please e-mail adverts@aquatic-gardeners.org for more information.